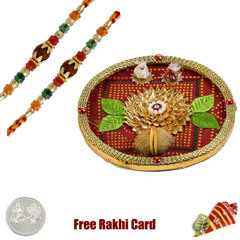 Send the mauli rakhi set to your brother. 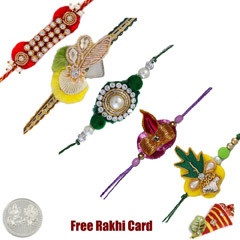 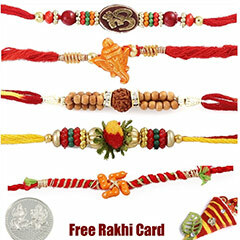 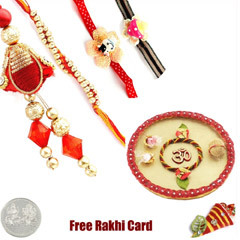 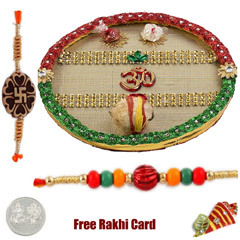 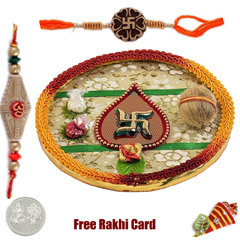 Each Rakhi set comes with a FREE Silver Plated Coin, Roli Tikka and a handmade paper Rakhi Card. 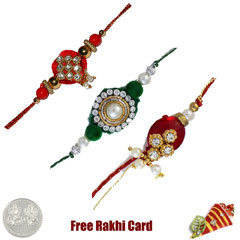 Delivery only in UK. 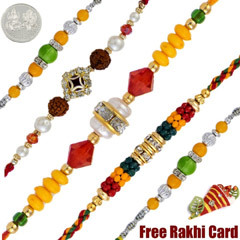 Shipment will be sent via UK Mail with tracking number and delivery confirmation.